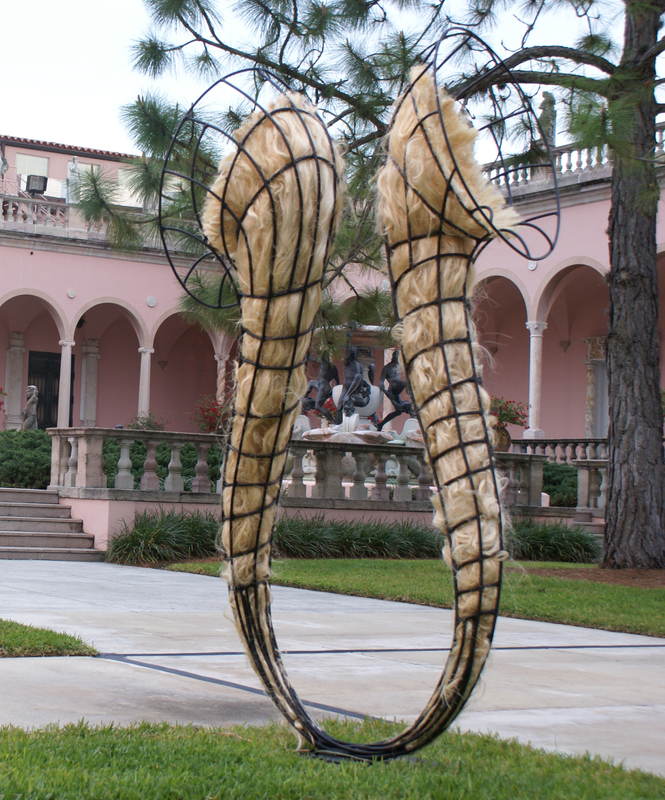 Joni Younkins-Herzog and Deborah La Grasse are two of 11 artists selected to exhibit in the second installment of JCSM’s biennial Out of the Box: A Juried Outdoor Sculpture Exhibition. My search for beauty and purpose manifests into forms that abstract femininity and vitality. 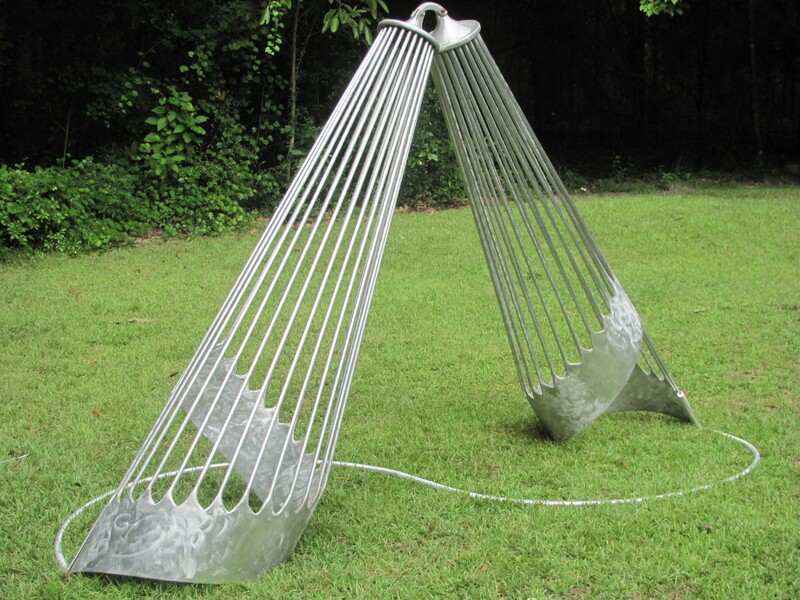 My sculptures combine beauty with absurdity often blurring the lines between reality and fantasy. Some artists look outside the human condition to social issues and societal concerns and other artists like myself, tend to look inside and question who we are and what is the purpose and meaning of life. We search for connectedness and union in life. 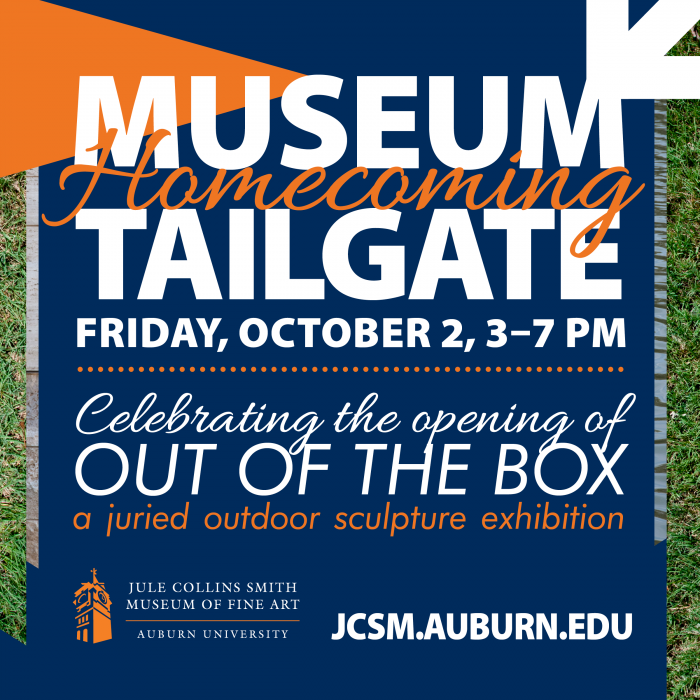 See more of their work at our Museum Homecoming Tailgate on Friday, October 2, to celebrate the opening of Out of the Box! 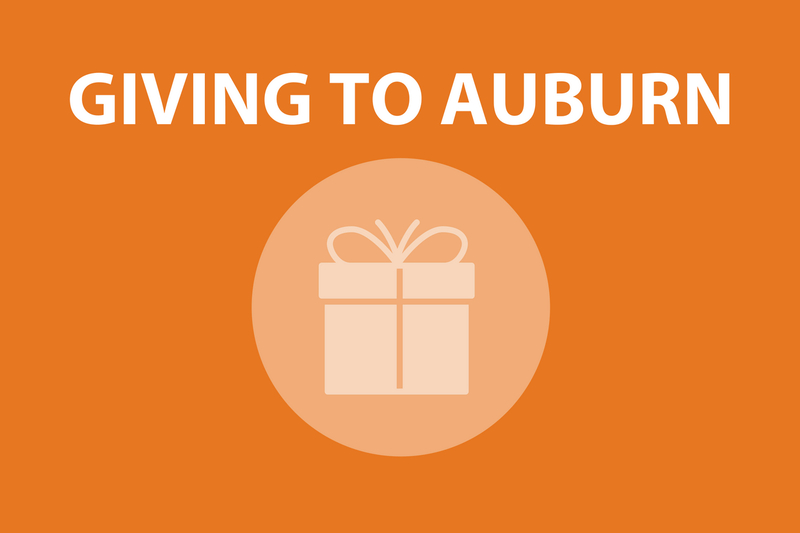 The community-wide event is open to all ages, and will include sculpture tours, art and family activities, a tiger bounce house for kids, a grand prize giveaway, and delicious food and beverage options from local favorites. 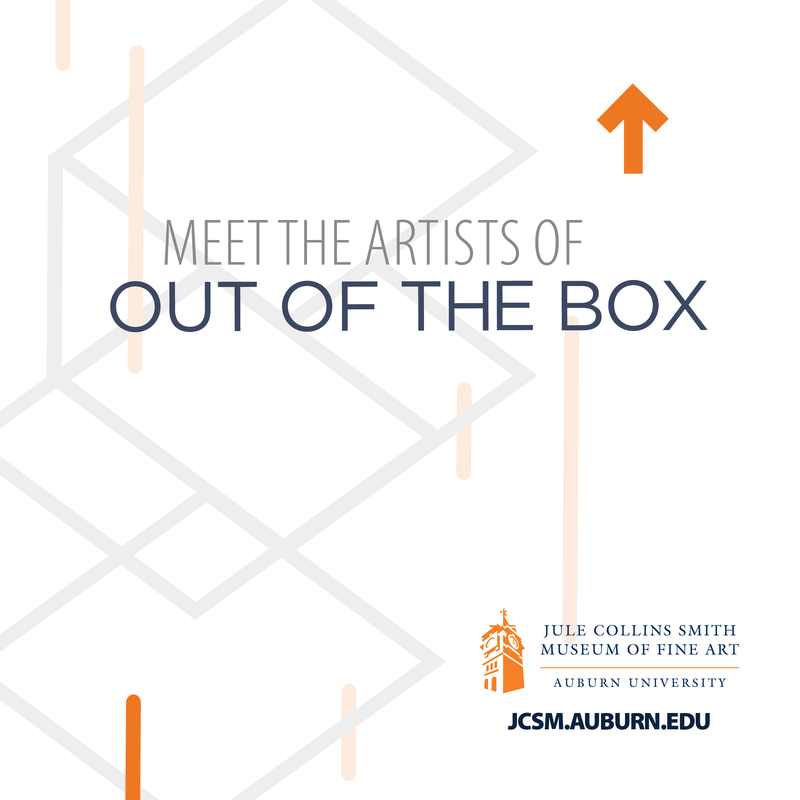 Guest artist and juror Willie Cole will announce the three top prizewinners from among the 11 finalists during the event! A portion of the finalists’ honoraria for the 11 finalists is supported by grants from the Alabama State Council on the Arts and the National Endowment for the Arts.